Yuqing Chi Frightened Fawn, Inc.
Having worked in the industry back in Spain, shooting and working on the production of different projects as commercials, short films and events for the advertisement company McCann and others, I arrived to New York and started to work as Videographer and Director of Photography at the same time I studied the 1 year Filmmaking Programme at New York Film Academy. I have experience working as a one man team with zero budget as well as being part of a larger crew. My goal while shooting is to keep close to the director in order to make the light, composition and colors help to tell the story in the best way. I have shot shortfilms as “Devil in Disguise”, music videos (Marban, Surfbort) and I´m currently shooting and producing a documentary about Lou Reed for The Bowery Electric and ElBurro Films. 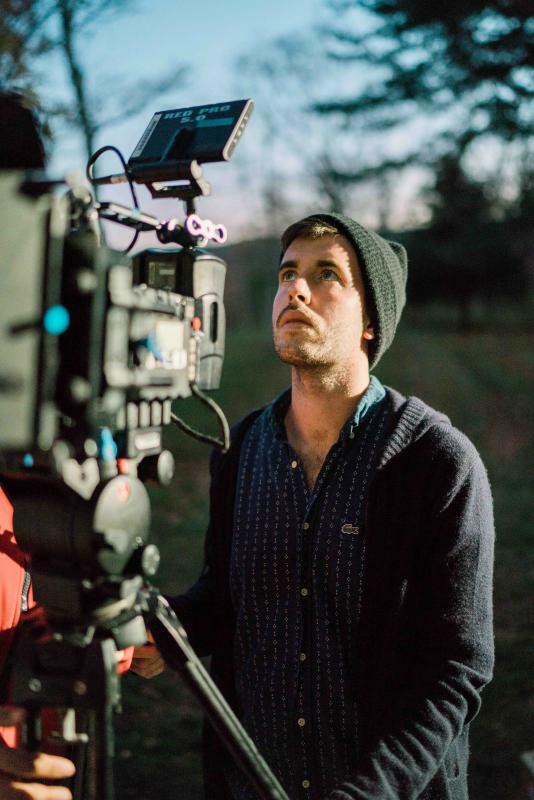 I have worked as Key Grip and Gaffer in about 30 shortfilms during the last year, commercials and webseries as “The Coffee Advisors” and “The Grind”, using a wide range of equipment, from big productions to low budget indie films. I give the best of myself, collaborating closely with the Director of Photography and the rest of the department to achieve the objectives in the shortest time possible. My last job was as Gaffer and Grip at the corporate for HP (Hewlett – Packard).